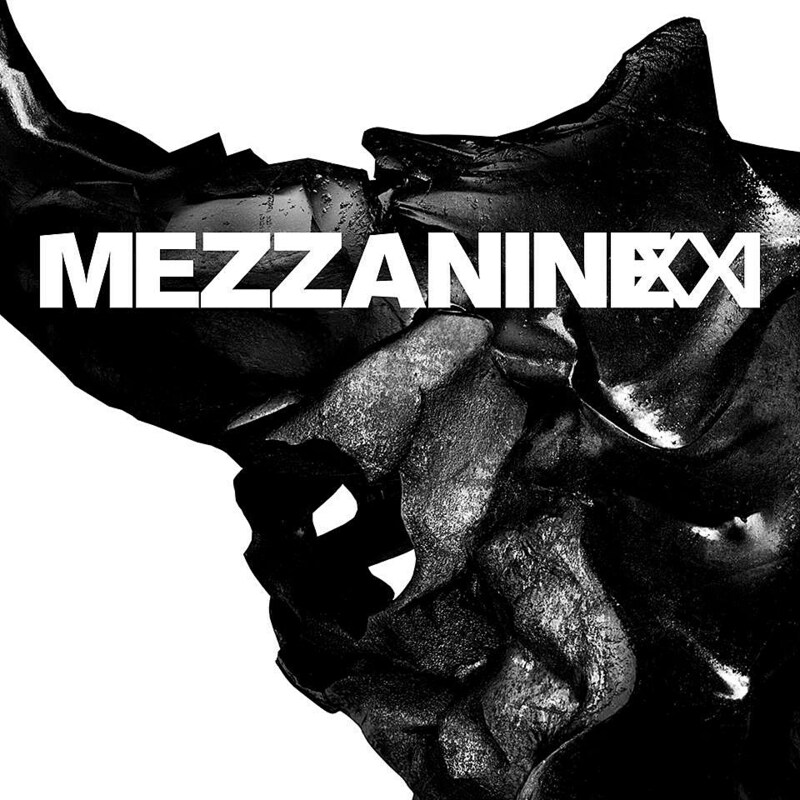 Last Friday, just days before Massive Attack’s Mezzanine 21st anniversary tour was scheduled to start, they postponed the whole thing “due to illness.” The haven’t elaborated on that but they did just announced rescheduled dates which now includes more shows. The tour starts September 1 in San Diego, includes three nights in Los Angeles, two nights in Toronto, and wraps up with two nights at NYC’s Radio City Music Hall on September 26 & 27. Tickets are on sale, and previously purchased tickets are still valid (or available for refund at point of purchase). The tour features Liz Fraser of Cocteau Twins and Horace Andy — all dates are listed below.